Your gallbladder is a pear-shaped organ under your liver. It stores bile, a fluid made by your liver to digest fat. It is hard to diagnose gallbladder cancer in its early stages. Sometimes doctors find it when they remove the gallbladder for another reason. But people with gallstones rarely have gallbladder cancer. 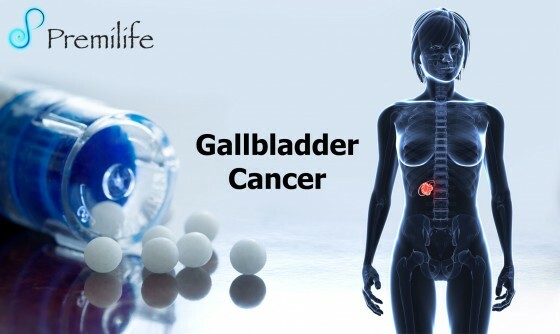 Because it is often found late, it can be hard to treat gallbladder cancer. Treatment options include surgery, chemotherapy, radiation or a combination.